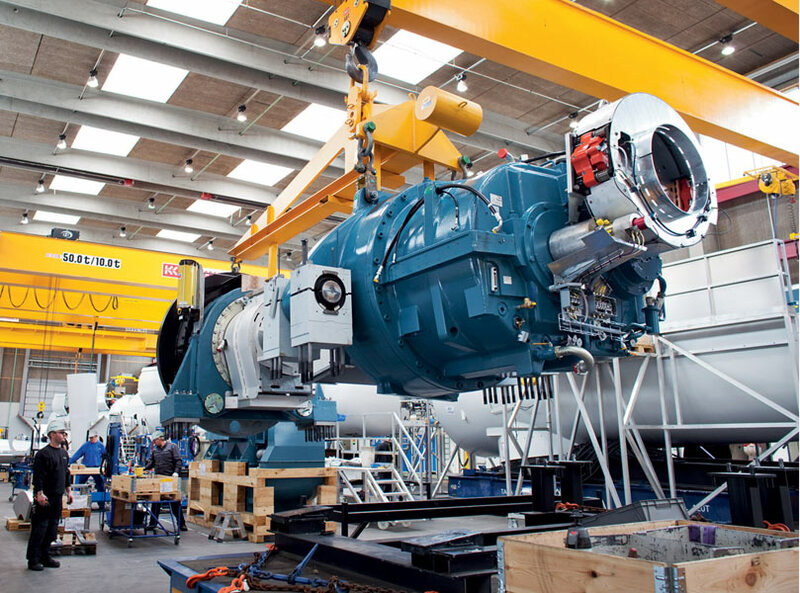 Lifting an assembled wind turbine drivetrain, generator and power unit in a nacelle. The International Energy Agency released its World Energy Outlook 2014 report this week. It predicts global energy trends up to 2040. Some great news for clean energy in it. Renewables are expected to account for nearly half of the global increase in power generation around the world, overtaking coal as the leading source of electricity. Wind power accounts for the largest projected share of growth in renewables-based generation, followed by hydropower and solar technologies. With our strong engineering heritage, the UK should be moving to capitalise on the manufacturing, generation and R&D sides of this booming sector. It’s great to see Siemens Energy, for example, investing £310 million in Hull, creating 1,000 direct jobs in an incredible, modern turbine blade manufacturing facility. East Kent, from Margate to Herne Bay, is in desperate need of jobs. There are empty business units, we are close to the continent, close to London, there is labour and there are nearby university facilities. We should be striving to tap such investment opportunities, not dismissing the “green crap”, as millionaire David Cameron put it. With the wind farms, a coming electricity interconnector between Belgian and England (the Nemo Link) the area could really capitalise on a growing energy role, creating a niche for itself in the sector and developing an expertise. I will this week start writing to renewable energy companies globally and nationally, inviting them to look at the Thanet North constituency as a place to come and invest and create jobs in . It’s an interesting sector with interesting challenges. The UK’s Institution of Engineering and Technology (IET) has highlighted that the very complex engineering involved in decarbonising Britain’s electricity system via renewable energy, community energy schemes, smart meters and electric vehicles would be best governed by a single agent or body – a ‘system architect’ – to make sure all the new systems and technologies work effectively together. The future energy system will be characterised by increasing interdependencies between communications, data and automation. Multiple systems will need to ‘talk to each other’ seamlessly in order to avoid substandard services, or ultimately threats to energy security. Dr Simon Harrison from the IET said: “Our existing electricity system was simply was not designed to cope with the complex new technologies… working within a commercial multi-company environment spanning generation, transmission networks, distribution networks, smart home devices and, in the future, smart cities. As well as the commercial opportunities, there are considerable European funding opportunities to pursue these opportunities and challenges. With UKIP committed to pouring poison on the green shoots of a clean energy and renewables industry at every turn and Cameron calling to cut the “green crap”, Vote Green 2015 for enthusiasm and jobs in a sector that could also reduce our energy dependence as North Sea oil and gas production continues to fall.